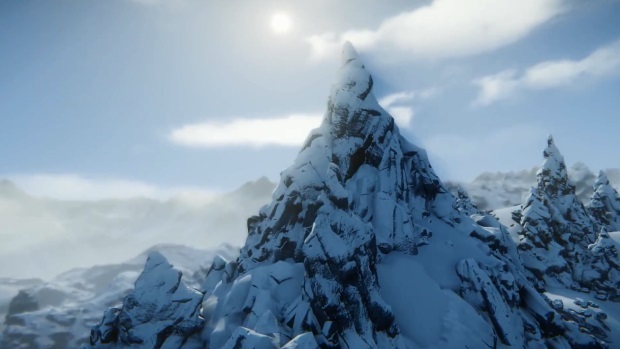 SNOW is an open-world free-skiing experience from a small independent studio in Sweden. 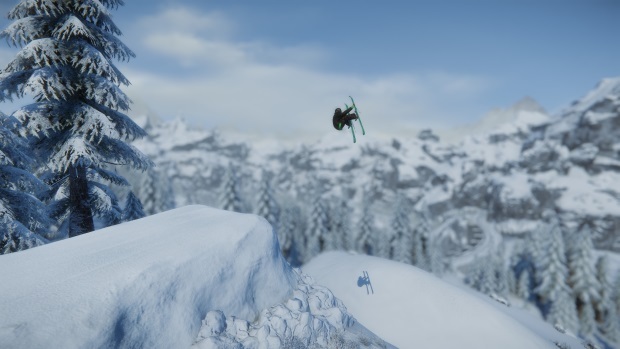 Create a rider and head out onto Sialia, exploring the terrain parks and performing tricks, all while pushing to rank on SNOW's leaderboards. 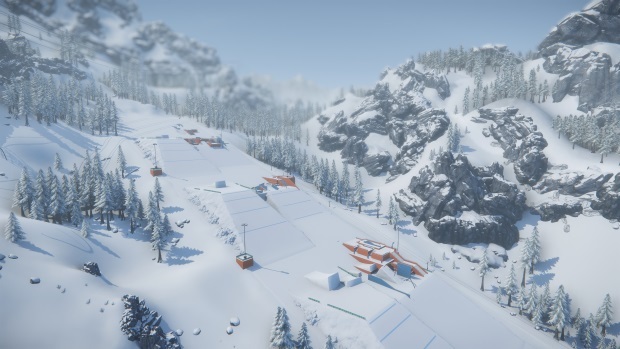 Massive Open World: Sialia offers an eight square kilometer snow park for you to play in, covering a variety of alpine terrain from steep cliffs, beautiful backcountry, and cultivated terrain parks. 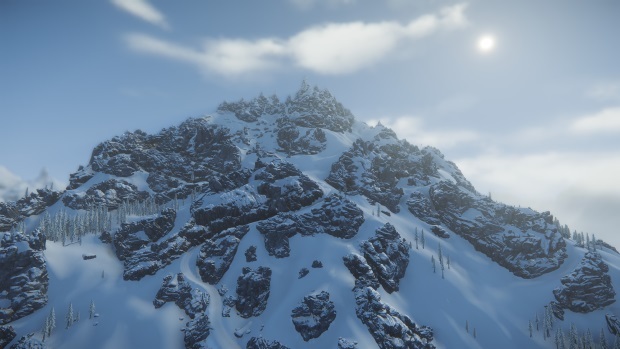 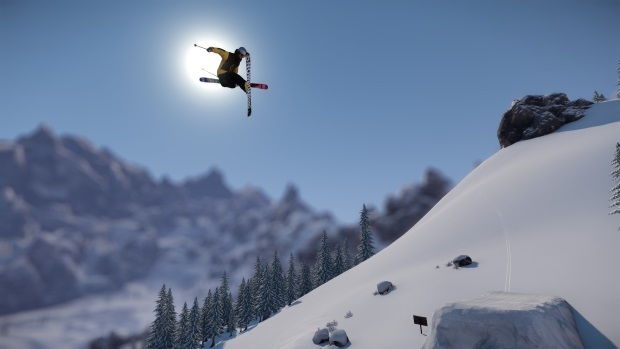 Authentic Riding Experience: Freeskiing icons including Tanner Hall and Russ Henshaw have helped with the game's design to make sure you can perform all the tricks and jibs you could in real life. 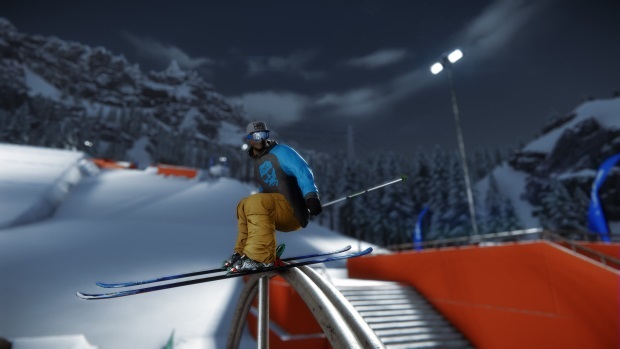 Real Equipment and Clothing Brands: Eleven different body parts can be equipped with the latest products for your slope experience, with over 140 items in the catalog starting at the game's launch. 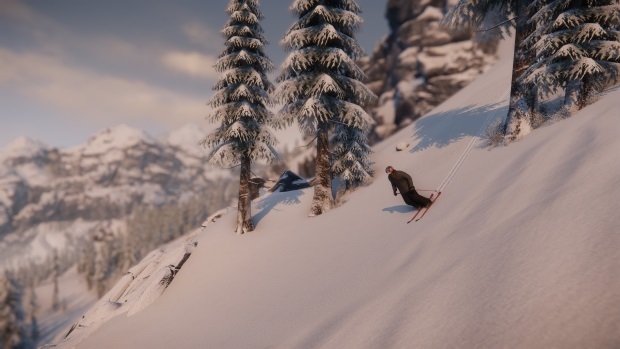 Poppermost Productions offers a look at what's new on the slopes in SNOW, now in Early Access on Steam. 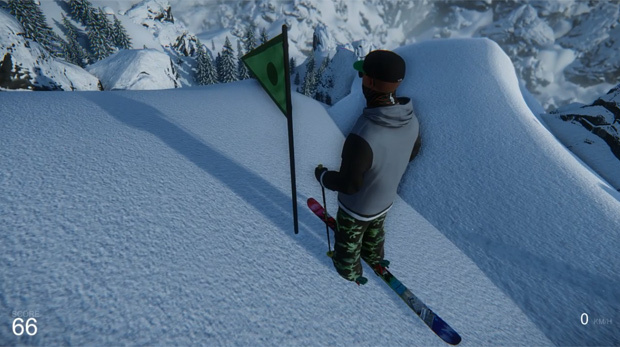 SNOW is the first free-to-play, open-world, skiing and snowboarding game.